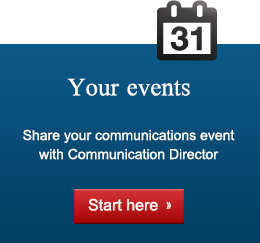 The European Communication Summit is the annual event for international communications executives! The event brings together cross-industry leaders and communications experts to discuss the transformation of community and communications across Europe. More than 400 communication experts meet at the event to talk about different areas of change and challenges facing communicators.